It’s not usual for me to be late to the (blogging) party, but that is not the case today. Well, maybe. 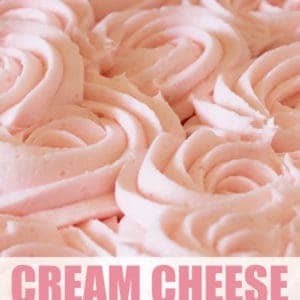 As I mentioned here, I’ve been seeing Cinco de Mayo recipes and desserts and projects popping up everywhere, but I never got around to making anything special myself. 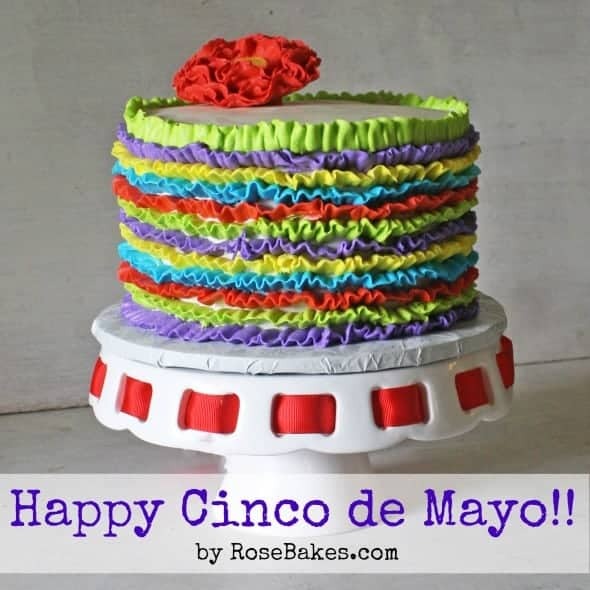 But I am – right here a whole day early – sharing a couple of things I’ve made in the past that might be festive enough for Cinco de Mayo. First is that ruffled cake up top! 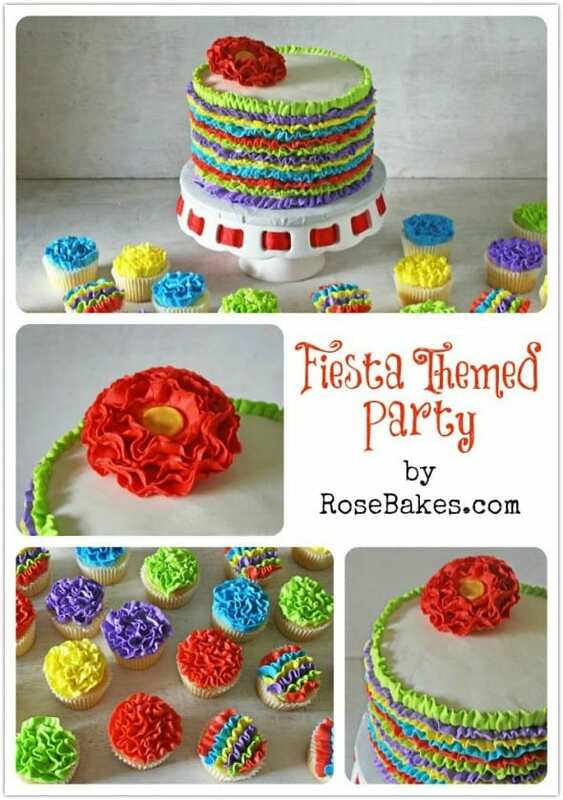 It was done last year for a Fiesta Themed Party!! Isn’t that fun? You can hop over to this post to see all the details! And then there’s this Flan Cake. 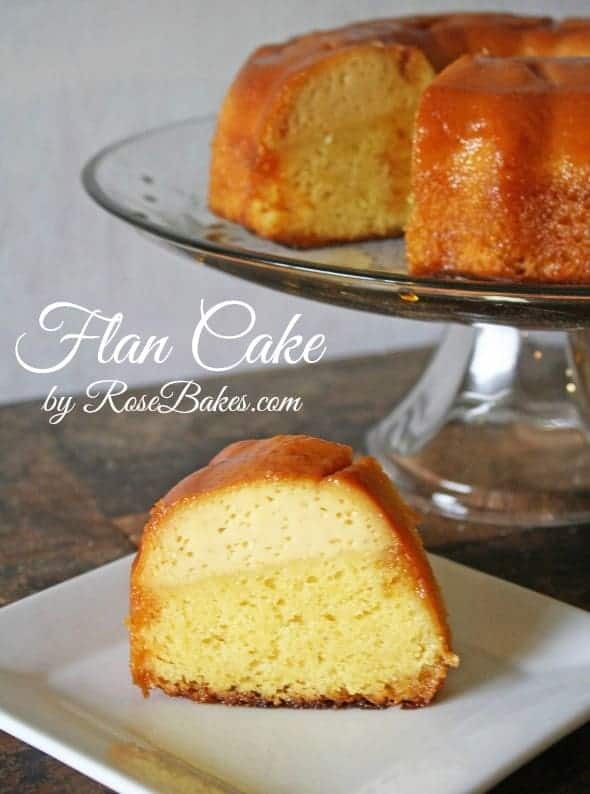 Flan is one of my Mama’s favorite desserts and she almost always gets it when she’s out eating Mexican food! So when my husband’s grandmother made this for us on a visit to Florida, I knew I had to come home and make it for my Mama… and she loved it! 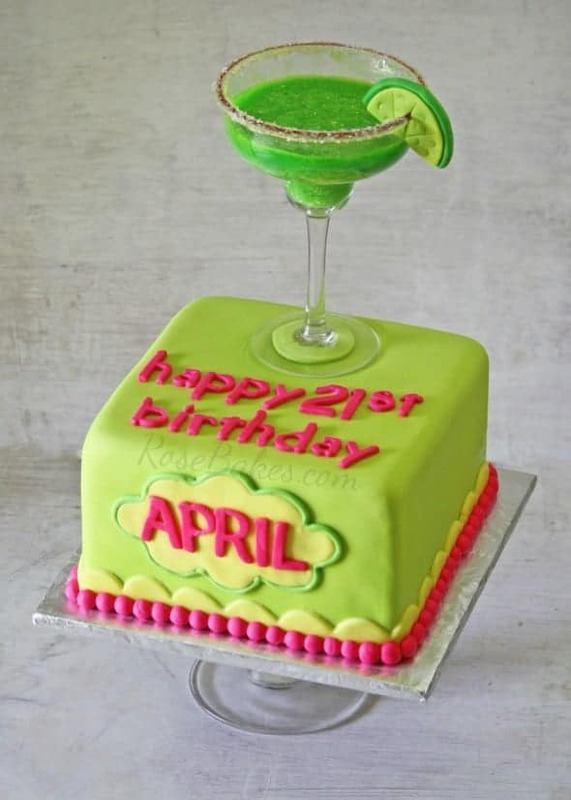 And then of course there’s this decorated cake I shared yesterday… A Margarita Cake 🙂 It’s certainly festive and happy right? And just for kicks, here’s one more set of decorated cakes…. 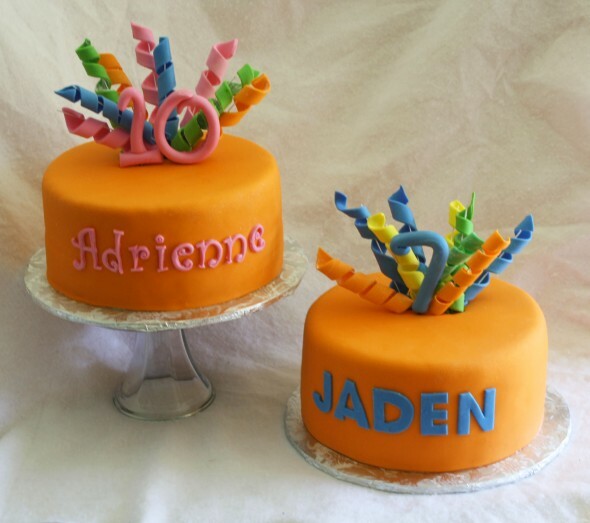 These orange cakes are a blast from my past – originally shared way back in 2011 but the bright colors and curly-Q’s on top really jumped out at me as something that would fit right into Cinco de Mayo.